Our mission in IUCN’s Commission on Ecosystem Management is to explore how sustainable use can serve as a tool to manage and, where needed, restore ecosystems; to share that knowledge with ecosystem managers and policy makers. Identifying and promoting conservation advantages accruing to biodiversity from more effective ecosystem management. To maintain and restore ecosystems rapidly, in the face of development and climate change, requires direct exchange of knowledge with local communities and managers of land and species. For this purpose, multilingual web-portals have been built (e.g. www.naturalliance.eu, www.perdixnet.org). These portal developments are signposted by a network for local communities. 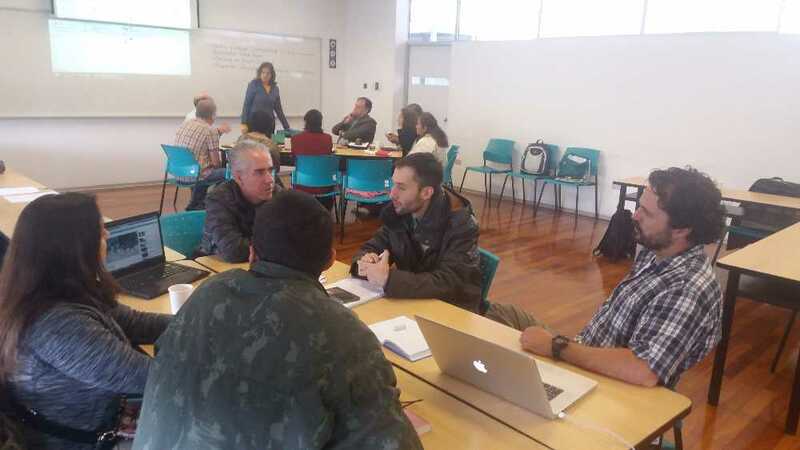 The long-term intention of the systems is to gain local knowledge, which needs to be integrated for central planning, in exchange for decision support that benefits ecosystems together with the biodiversity and livelihoods that depend on them. 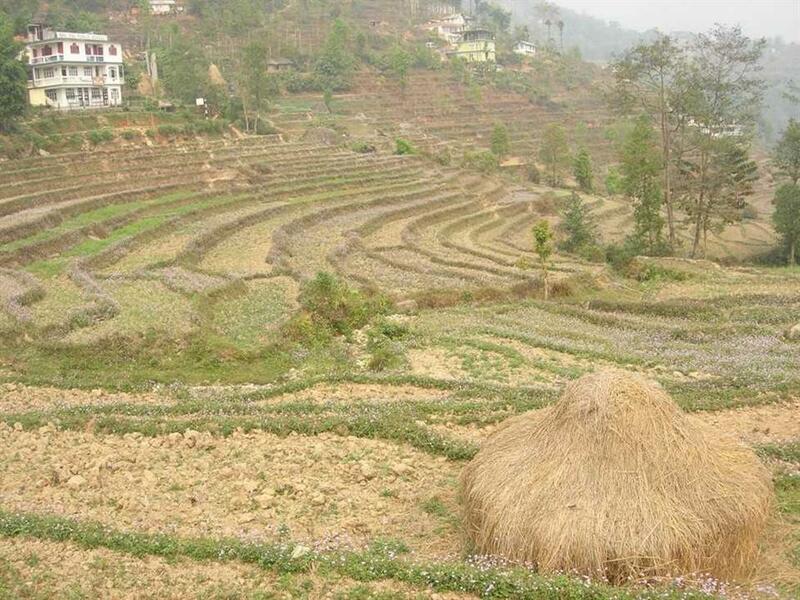 As well as outreach to local communities through the internet, SUME seeks opportunities to inform policy on management to conserve ecosystems through sustainable use of their components. To this effect, members of SUME are working with the Intergovernmental Science-Policy Platform on Biodiversity and Ecosystem Services (IPBES), and we also encourage attention to the European Charters (see right column here) which make appropriate recommendations for governments as well as practitioners. A Regional Meeting of SUME will be held with European Sustainable Use Group in Karlovac, Croatia, during 23-25 April 2019. See the Croatia Meeting page for details. Pontificia Universidad Católica del Perú. Download proceedings of the meeting to read the abstracts, linked to Powerpoint presentations and other useful information. SUME’s third meeting since its creation in 2014 was in the small town of Cholpon Ata, on the shores of Lake Issyk Kul in Central Asia. The meeting was kindly hosted on 7 September 2017 by the International Association for Falconry and Conservation of Birds of Prey (IAF). Download the report. 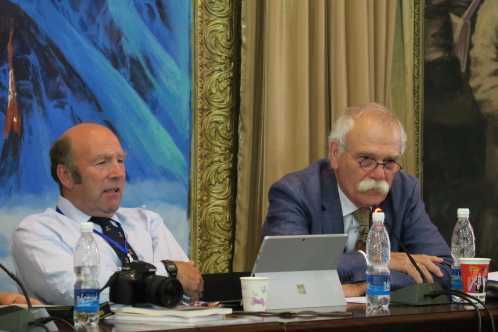 Piet Wit, CEM Chair during 2008-16, is the keynote speaker in a Conference on the Saker Falcon in Cholpon Ata, Kyrgyzstan at 08.45 on 7 September. Piet and SUME members who coordinate three continents will attend the SUME meeting that follows. If you can come for the day, there is still time to contact reke@ceh.ac.uk. The next SUME meeting will be in Lima, Peru, during 26-27 October 2017. If you live in South America, do try to come to this meeting, which will be attended by CEM Chair Angela Andrade and all the SUME coordinators for the Americas. See the pages for more details in English and Spanish. The thematic group on Sustainable Use and Management of Ecosystems (SUME) was created by IUCN's Commission on Ecosystem Management in 2014. SUME activities are planned by a Steering Group of Continental Coordinators, supported by a network of Country Coordinators. Members of SUME had their first meeting in Vienna in June 2015. At the time of its second meeting, in September 2016 at the 6th World Conservation Congress of IUCN in Honolulu, SUME had 62 members across 37 countries. In May 2017 there were 380 in 90 countries. To complete the global remit for our work, enquiries are especially welcome from those who would like to become Country Coordinators from Africa, Oceania, the Americas and SouthEast Asia. Here are our main activities for 2017. We cooperate for our internet activities with the European Sustainable Use Group, which supports IUCN’s specialist group for Sustainable Use and Livelihoods too. 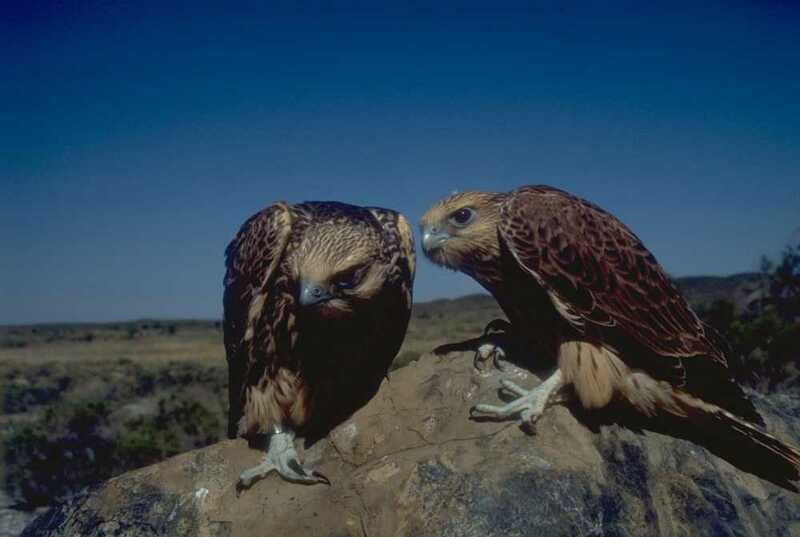 Development of the portals also depends on the Convention on Conservation of Migratory Species, International Association for Falconry and Conservation of Birds of Prey, Anatrack Ltd and the Game and Wildlife Conservation Trust in the UK.